This past weekend in Penticton, BC we saw history in the making as the AX Tour and the Future West AX Series came together to make one giant indoor event. 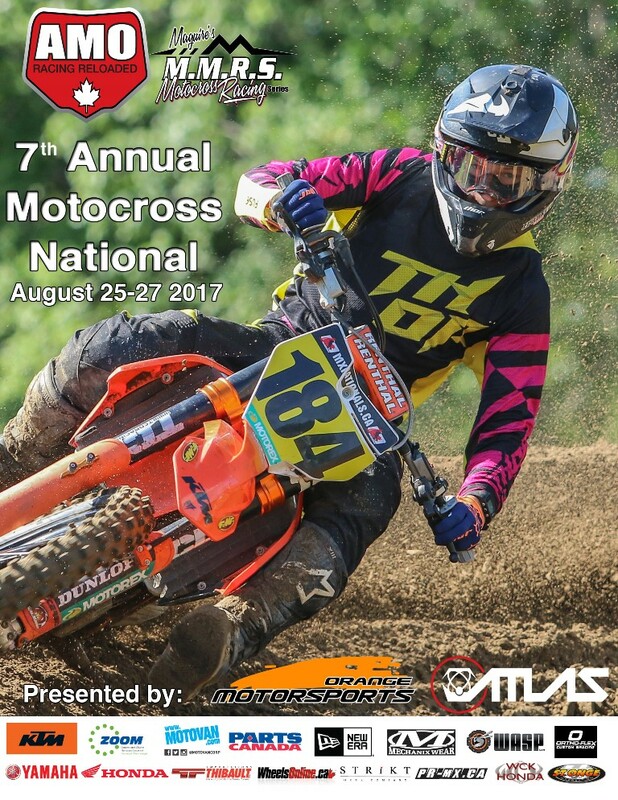 As both groups wisely collaborated together, riders from as far away as Nova Scotia made their way to Penticton to compete in the largest AX this country as ever witnessed. 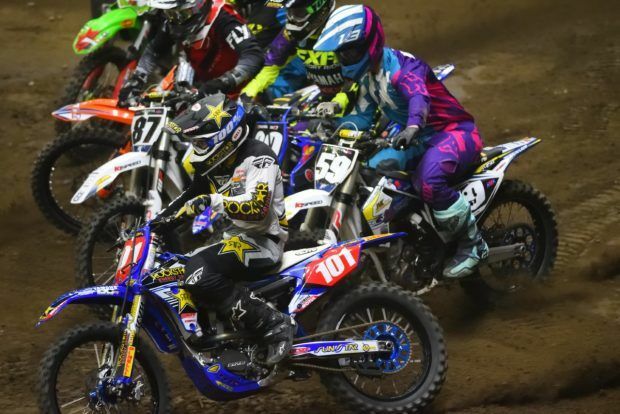 In the pro class it was Rockstar Energy OTSFF Yamaha rider Chris Blose who swept all three main events on his way to a perfect weekend. 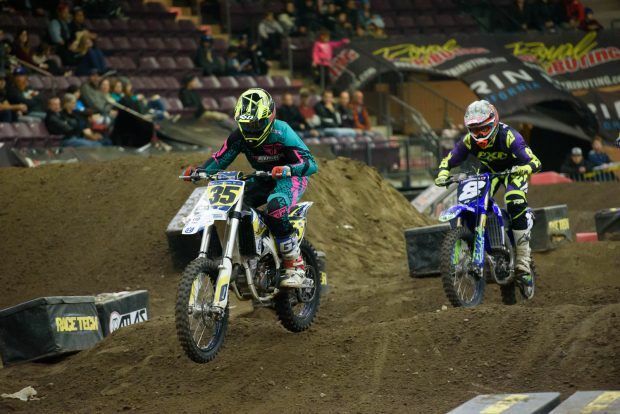 As always, James Lissimore was trackside and captured these incredible images from the South Okanagan Events Centre. With a very unique start and track design, the Penticton track was challenging for everyone. While Penticton wasn’t his best race, Ryan Lockhart just keeps on rolling. Next week he heads to Finland to show them just how fast a Canadian Vet rider can be. The technical Penticton track made for some intense battles. It’s amazing to think that Karl Normand made his way to BC all the way from Riviere Du Loup, QC. 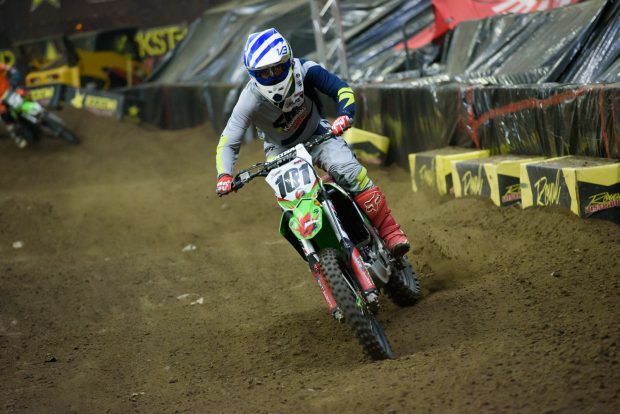 As you can tell, this guy just loves racing arenacross. 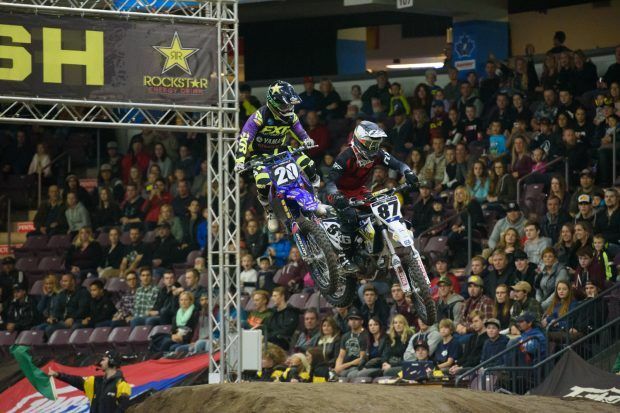 Ross Johnson had a better weekend in Penticton than he did last weekend in Armstrong. Look for the Cycle North Honda rider to get better in the coming weeks. 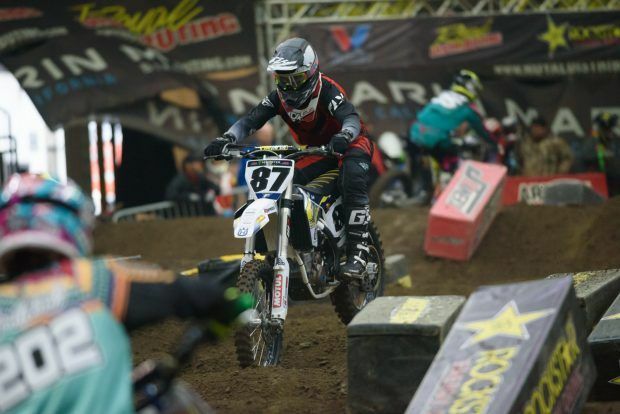 After a slow start in the Eastern rounds, Brock Leitner is getting better every time he takes to the track. As they say, the start is everything in AX. However, it all begins with a good jump off the gate. 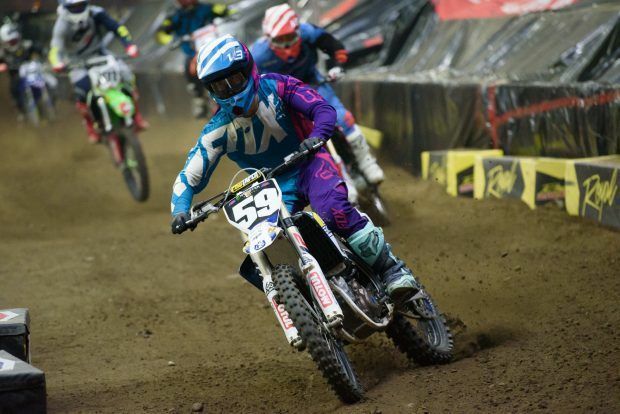 Not known as a seasoned AX rider, Keylan Meston is improving each and every weekend. Look for him to be very strong this weekend in Calgary. 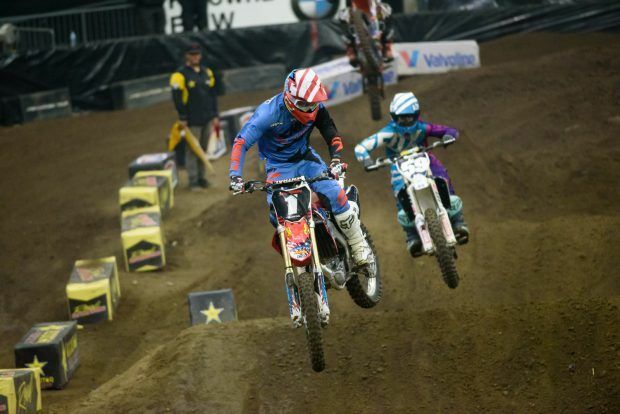 In arenacross racing, riders are never too far apart. 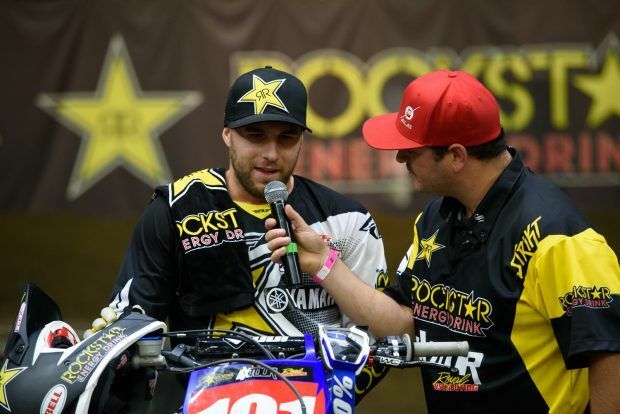 Holeshot and win, that is what Chris Blose did in Penticton. After a clean sweep last weekend in Armstrong, Jess Pettis wasn’t quite as successful in Penticton. However, the MX101 Yamaha rider still managed to finish on the podium. 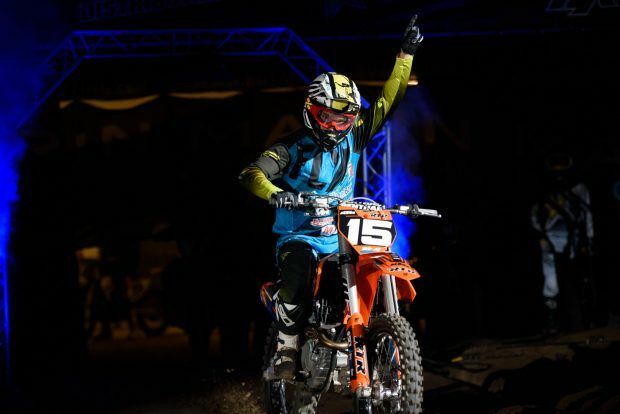 RTR KTM rider Shawn Maffenbeier greets the Penticton fans during opening ceremonies. Jess Pettis says hello to his ever growing fan club during the Penticton pit party. Davey Fraser didn’t have his best race in Penticton, but he sure looked great through the whoops on his Cycle North Honda. 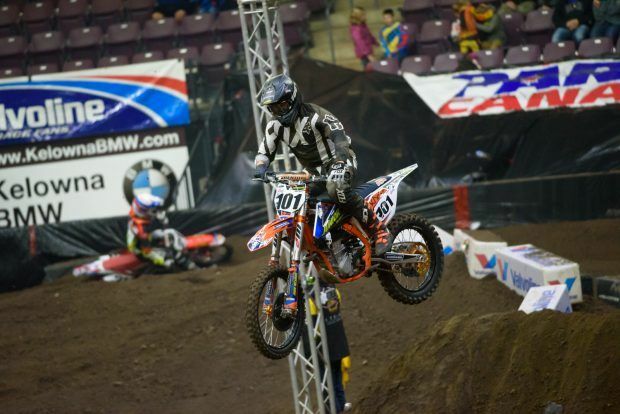 Chris Howell made both main events in Penticton, but finished just outside the top ten on his Husqvarna. 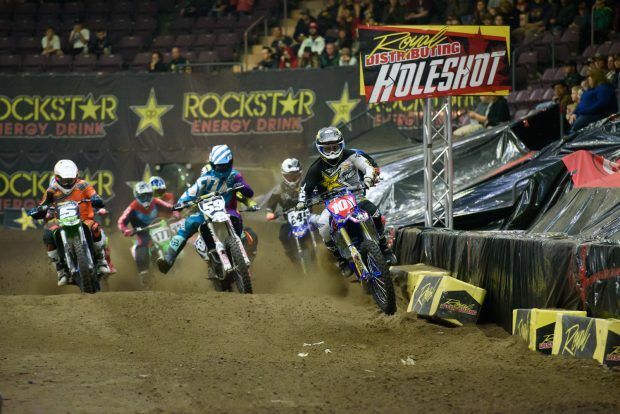 Chris Blose demonstrates how to holeshot from the outside. 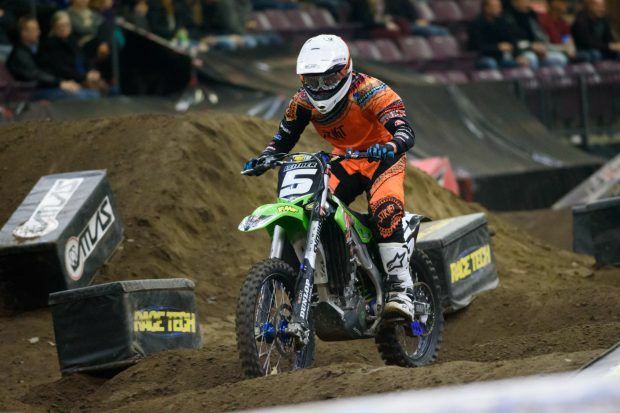 After struggling a little through the first two rounds of the Canadian National AX Tour, Chris Blose came out on fire in Penticton and made the perfect clean sweep. 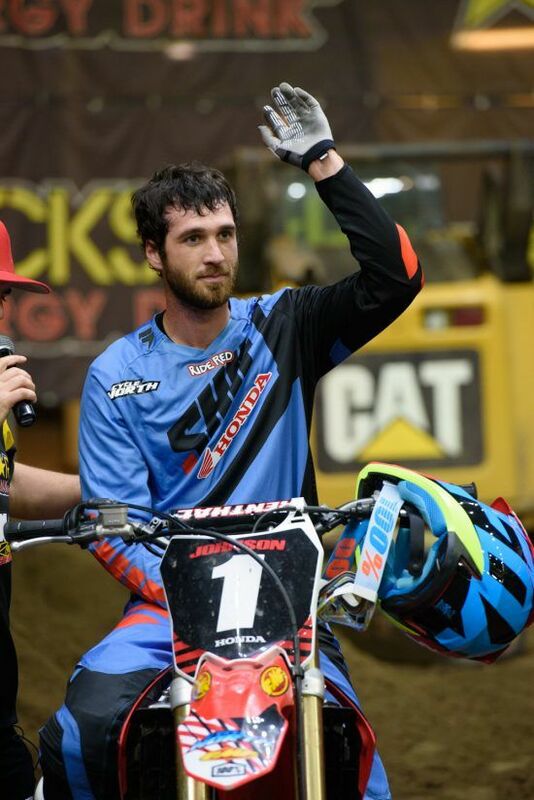 Ross Johnson waves to the crowd after a hard fought main event. 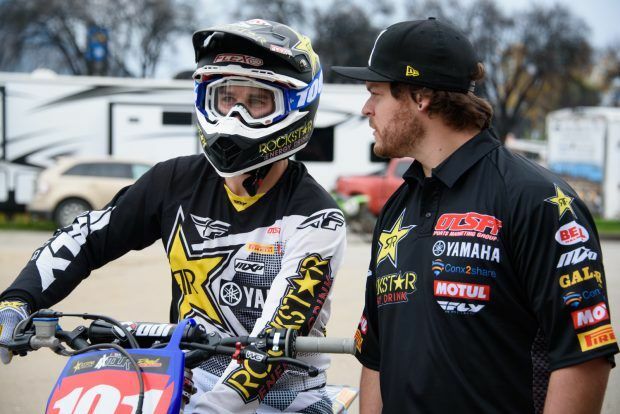 I’m guessing that the ever motivating Donk is telling his rider that he should go out and win all three main events. Obviously, Chris Blose listened to his mechanics advice.